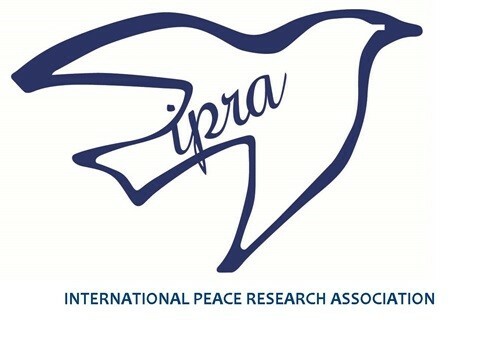 Peace Studies Association of Japan (PSAJ) publishes Peace Studies Bulletin in English. Click here for introduction of PSAJ in English. 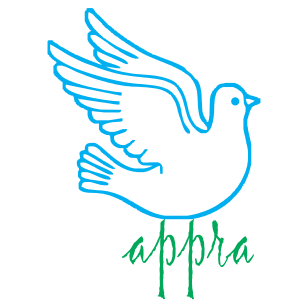 Click here for Peace Studies Bulletin. Click here for "Fourteen Points of Concern on Japan's New National Security Laws" (updated on 21 October 2016).